Lou Lou Girls > Cassie > Awesome Orange Chicken! This chicken literally melts in your mouth!! 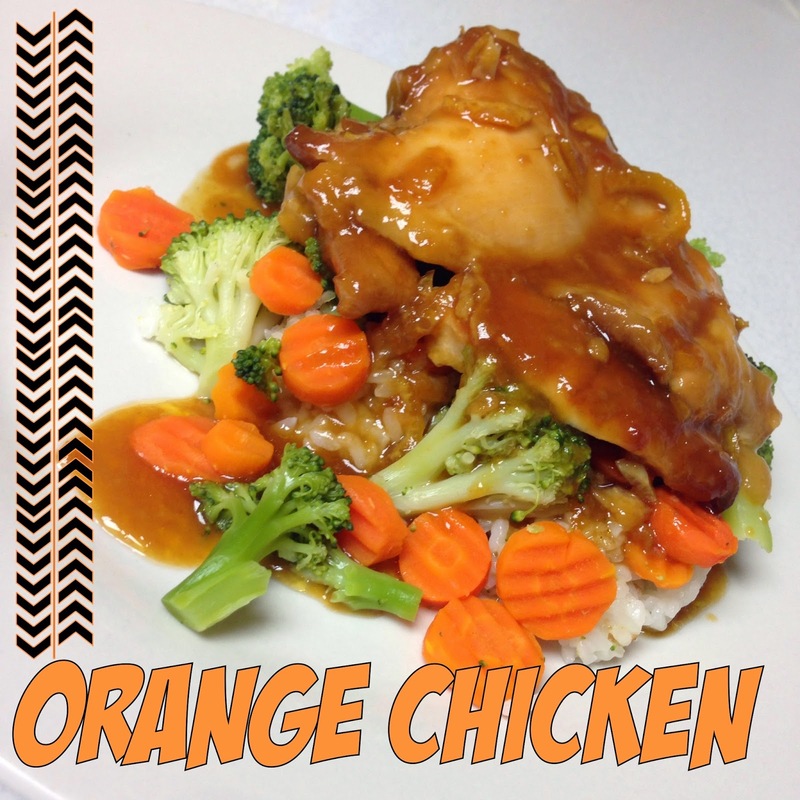 I love orange chicken and this recipe is good and easy and I put it together at lunch one day, between 2nd and 3rd period! So if this isn’t easy I don’t know what is! Anyways, great flavor and you can’t go wrong!! 1. Remove any visible fat from chicken thighs and roll each in flour until they are completely covered. Put in the crockpot. 2. Combine juice, marmalade, soy sauce, garlic and ketchup in a small bowl and whisk together until completely blended. 3. Pour sauce over chicken thighs. 4. Cook on LOW setting for about 4+ hours. I put the chicken on warm for about an hour until my husband got home and it was awesome! The chicken was literally falling apart! 5. Remove the chicken thighs and stir sauce well and top the thighs with extra sauce. Orange and Lemon chickens are two of my favorite Dinner meals, thanks so much for sharing! This is awesome and I love your new blog re-design! Thanks for sharing and linking up with us at the #WWDParty! So easy. I need more dinner ideas like this! Thank you for sharing!